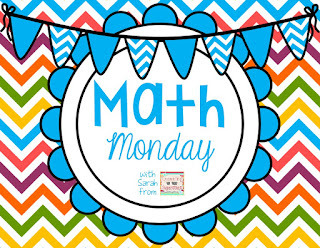 Today's Math Monday is focused on what my second graders are learning. 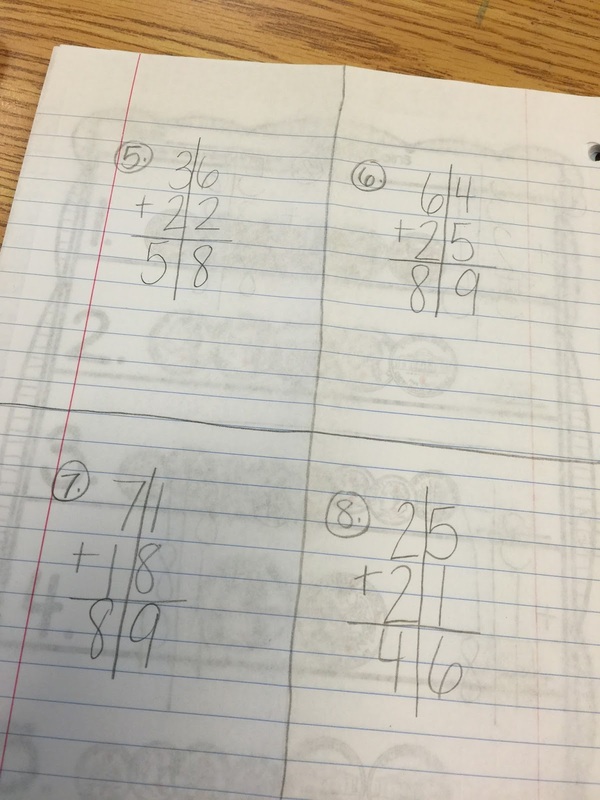 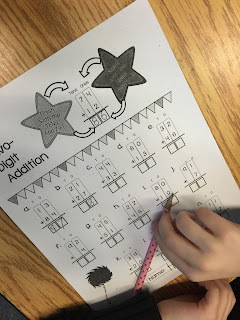 We began double digit addition without regrouping today. 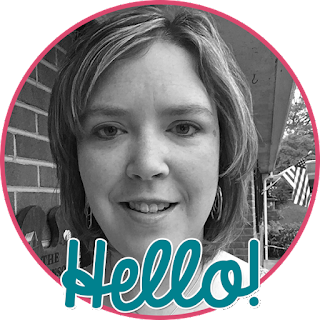 I was happily surprised how most of them caught on quickly! 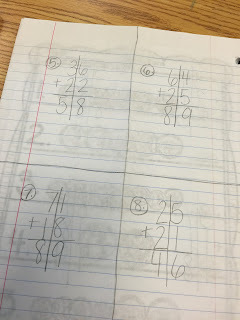 We started by dividing the tens and ones places for the double digit number to help line our numbers up correctly and went for it! 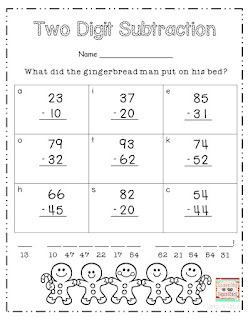 This is one page from a freebie I found on TpT. 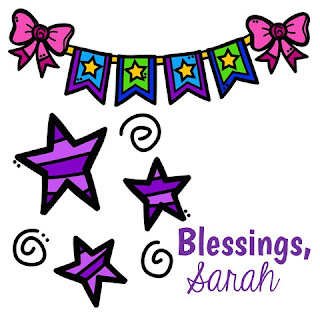 Click on the picture or here to download it! Sorry for the angle - my computer is acting wonky tonight! 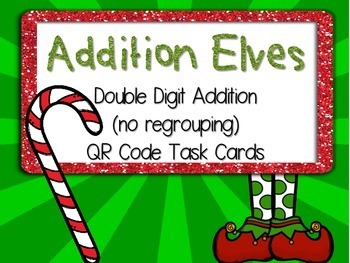 This is from the addition elves Scoot featured below! 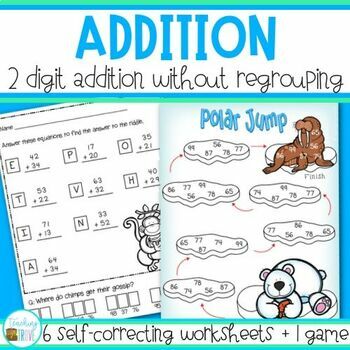 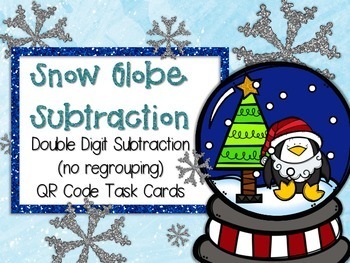 And a quick subtraction freebie for ya! 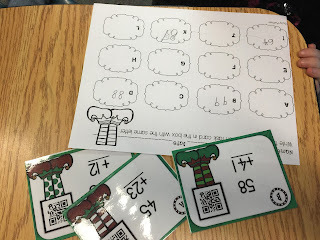 Click HERE or on the picture below to download!